New heavy shock in northeastern Japan’s of magnitude 6.6 to about 40km depth, while news agencies tell us that the number of missing has risen to much more than 10,000. At least 1,700 confirmed dead. 300 bodies found in Rikuzentakata. 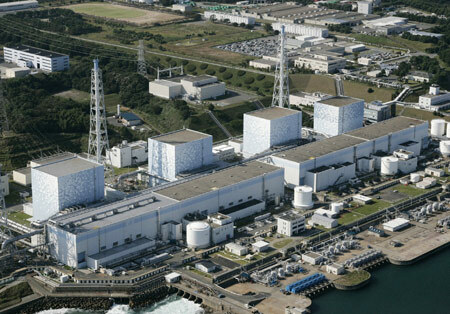 Good news for the plant in Fukushima : the depressurization of thecontainment module of reactor 1 have been successful, but the Japanese government has decided to administer iodine to the population at risk, the same precautions taken at Chernobyl. At least three of the 210,000 people evacuated from around the middle of Fukushima are being exposed to radiation.